There are a number of trends and “news” impacting the future of the property market in Victoria including a focus on interest only loans, banks taking the “mickey” by increasing interest rates independent of the Reserve Bank, affordability of property with the median price of property in Victoria in excess of $800,000 and proposed changes in the budget impacting first home buyers including changes to stamp duty. These changes have not affected auction clearance rates with clearance rates above 80% consistently. Stamp duty will not apply to any property purchased by a first home buyer for under $600,000. A discounted rate of stamp duty will apply, on a sliding scale, to any property purchased by a first home buyer for between $600,001 and $750,000. 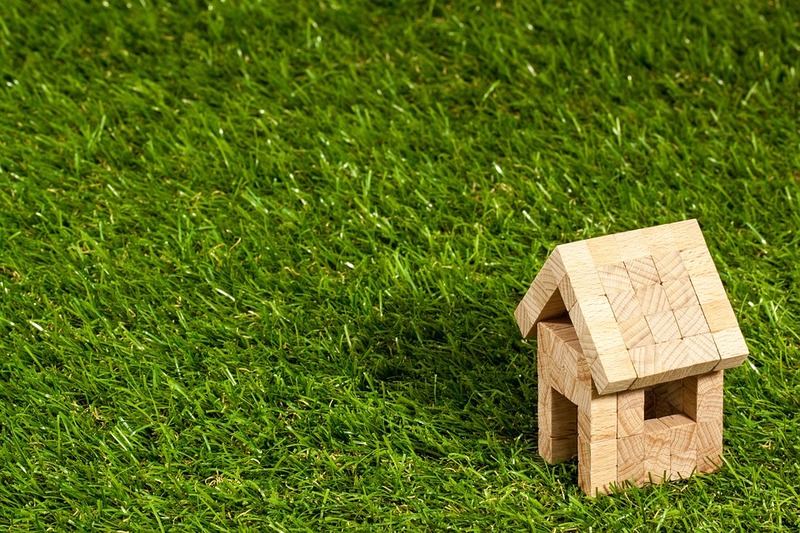 The stamp duty concession for investors buying off-the-plan properties will be scrapped – only first home buyers and owner-occupiers will be eligible for a discounted rate of stamp duty. A Vacant Residential Property Tax will be introduced, aimed at stopping properties being left “unreasonably vacant”. Spouses wishing to transfer ownership of investment property between them will no longer be exempt from stamp duty, effective from 1 July 2017. The latest official advice from the State Revenue Office is included here. If you are considering purchasing an off-the-property property as an investment, you must sign a contract by 30 June 2017 in order to be eligible for a stamp duty discount. It’s the date you sign a contract that matters, not the settlement date. This will have a major impact on the pricing of property for off the plan apartments from 1 July 2017. You May Also Like Apartment v House – which is best? If you are considering transferring ownership of an investment property to your partner (“spousal transfer”), this must occur by 30 June 2017 to avoid stamp duty. Capital gains tax may still apply. You should seek legal and tax advice before proceeding with the transfer. If you are a first home buyer, no stamp duty will be applicable for purchases of up to $600,000 from 1 July 2017, and there will be a discount on a sliding scale up to $750,000. You must move into the property within twelve months of purchasing. Remember: the demand for properties in the $500,000-$750,000 price range is expected to grow significantly after 1 July, which could inflate property prices well beyond any savings in stamp duty, so it may be better to buy before 1 July. It’s the date you sign a contract that matters, not the settlement date. There are a number of changes however I believe the removal of stamp duty exemption for off the plan sales will have a major impact on apartments in particular where a marketing ploy used by developers is to advertise the “stamp duty savings” – there has been an influx in inner city approvals for apartments and developers are struggling with tougher finance requirements to get the apartments of the ground. For instance, instead of requiring 70% pre-sales to begin construction, banks are requiring 100% sales to begin construction as well as other requirements which is making it tougher for developers to receive finance from traditional bank sources. That is why we are seeing greater advertising of apartments and longer periods before they are built. Make no mistake, removing the stamp duty exemption will have a major impact on the apartment market and to a lesser extent townhouses. I expect sales to decline from 1 July 2017 (refer below for impact of first home buyer exemption). There will also be a major impact on house and land packages. Yes, this will also impact self-managed superannuation funds. The second major impact is the removal of the stamp duty exemption for first home buyers and this is a massive win for those who are struggling to find the opportunity to secure their first home. This will have a major impact on properties up to the value of $600,000. This may provide a benefit for those struggling developers selling apartments and also for house and land packages in the outer suburbs of Melbourne reaching that $600,000 price point. In summary, affordability property is a burning topic in the media and government currently with interest rates at record lows and bank interest rates increasing independent of the Reserve Bank – this is just another “revenue” grab by the Victorian State Government to fill their wallets for a massive spending spree prior to the next election. In the end – stamp duty has been the focus in disguise. Let’s see how this goes over 1 July, with banks focusing on first home buyers and developers adjusting their tricks to focus on the first home buyers. 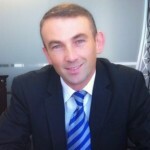 Ivan Filipovic is a leading SMSF Specialist Advisor with Redwood. Ivan has over 17 years provides a range of services across all sectors of Self-Managed Superannuation, Wealth, Property and Finance with an emphasis on long term wealth strategies. Ivan provides detailed strategies at https://redwoodadvisory.com.au/. Ivan is a Chartered Accountant, ASIC registered auditor, Mortgage Broker and Licensed Property Professional. Henk on NEGATIVE GEARING: HERE TO STAY? Jane on Reserving Strategy – Double Your Contributions and Save Tax?